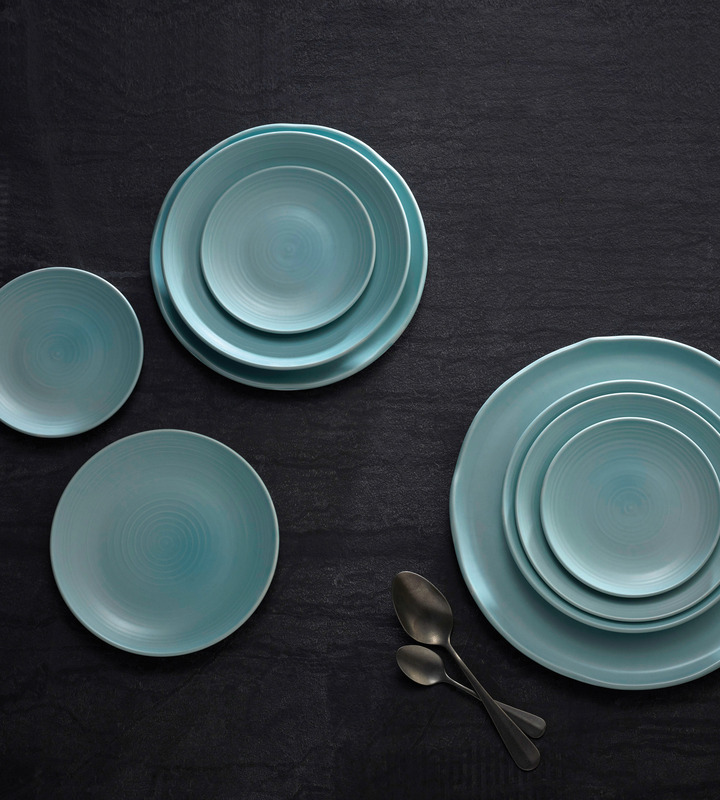 There’s been a big rise in demand for blue tableware, according to Parsley in Time, but only if it’s distinctly muted. Grey- and green-blues are also on trend, with names like seafoam and topaz. One design that is set to fly off shelves and onto tables is Ice, manufactured by Dudson. As well as being a contemporary colour, Ice comes in contemporary shapes. A new addition to the manufacturer’s Evo range, it’s available in a choice of several coupe plate sizes and as a flat plate, in either 27.6cm or 34.8cm diameters. Ice has been designed to look like hand-thrown pottery, so there is a certain amount of variation in the colour, which adds to the stylish feel of the tableware. “Ice looks really chic on the table, especially when matched with another muted colour, such as pearl, sand or concrete, or even with plain white,” says Rob. Ice is available to buy online from the Parsley in Time website, with same day or next day delivery, depending on location.